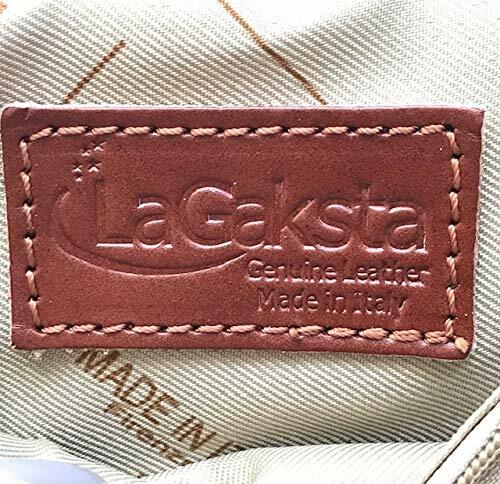 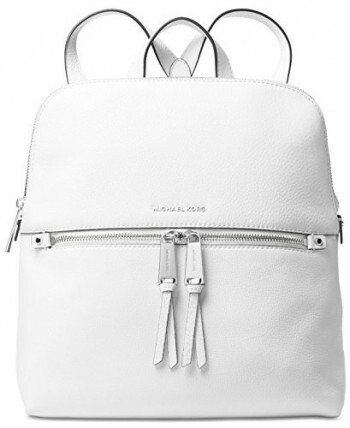 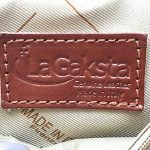 The LaGaksta Submedium Backpack Purse is Handcrafted in Italy using Genuine Leather. 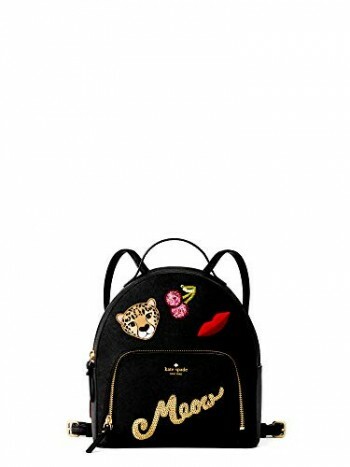 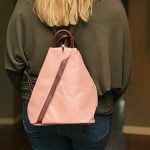 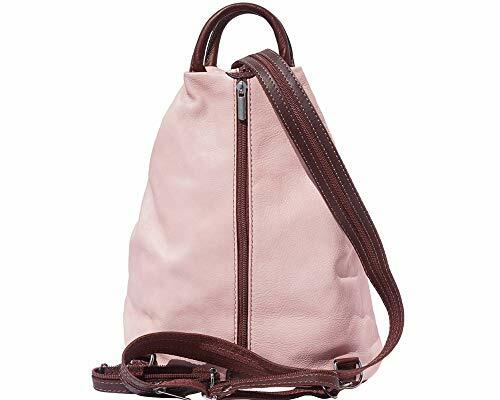 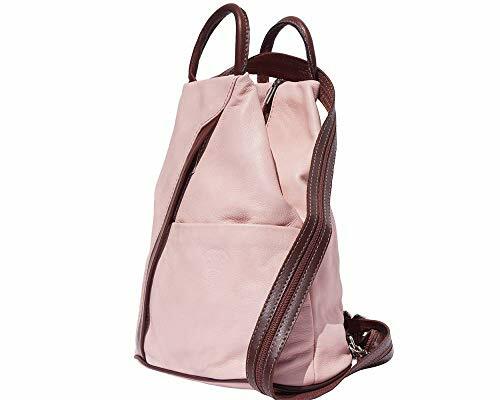 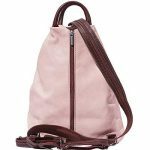 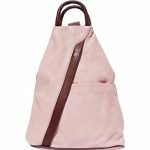 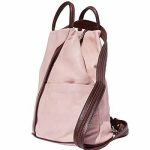 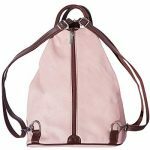 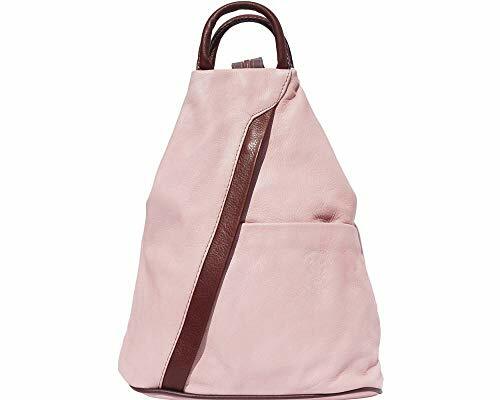 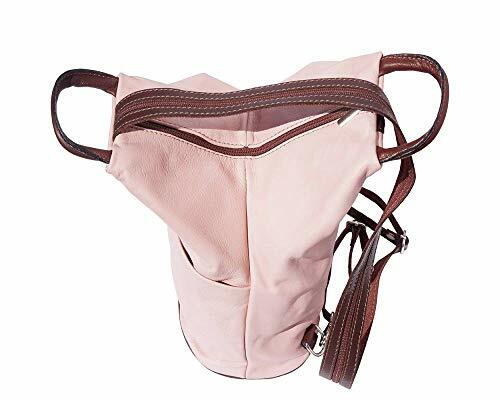 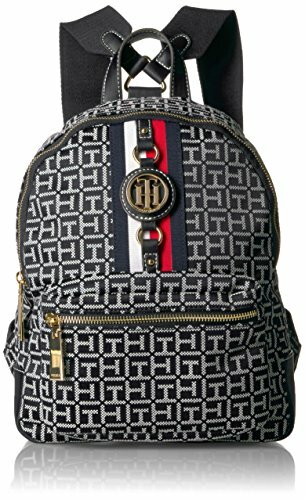 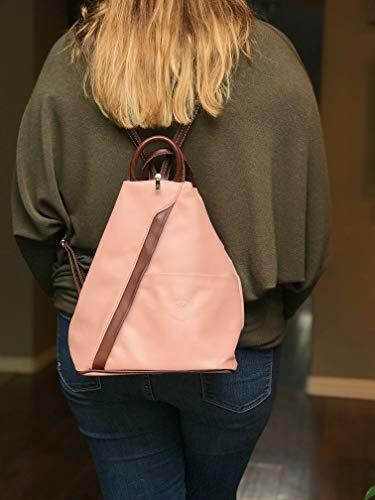 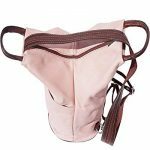 This Modern Stylish backpack purse is ideal for every day use. 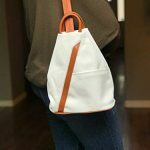 There are many ways to wear it: a backpack, a shoulder bag, a handbag and also as a cross body bag. 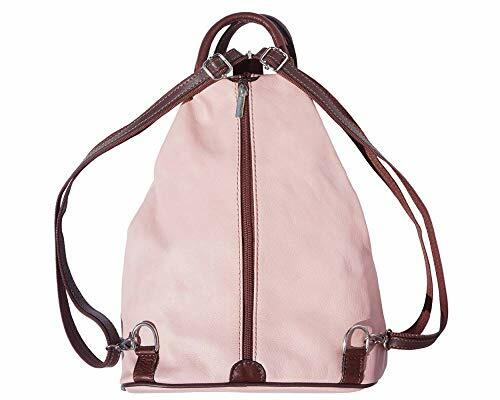 This bag is Very Light and Soft and for those who want Elegance matched with Practicality and Comfort. 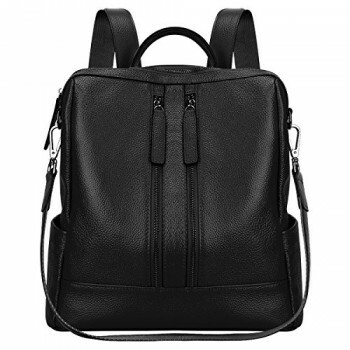 This is not your college textbook backpack. 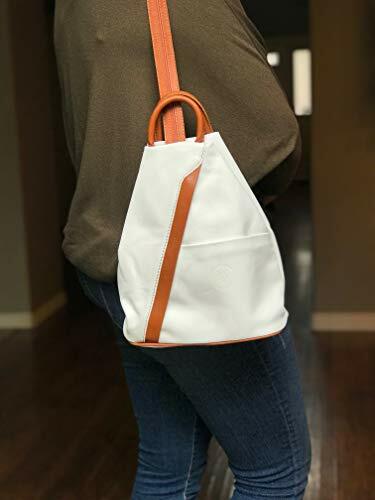 It is not huge, but just big enough to hold necessities.